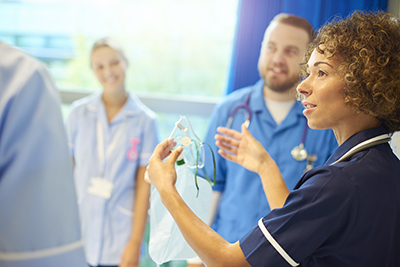 The Chief Nursing Officer (CNO) bulletin provides key information for nursing, midwifery and care staff on leadership, events, policy and a host of other resources, designed to give support in delivering patient-focused, evidence-based, high quality care. The CNO bulletin is aimed at all nursing, midwifery and care staff – whatever their role, wherever they work. The bulletin is sent to subscribers once a month. To subscribe to our CNO bulletin please enter your details below. To submit an article or to contact us about the CNO bulletin please email england.cnobulletin1@nhs.net.